"Weird Al" Yankovic Is Finally No. 1 On The Billboard Charts With Mandatory Fun! This is "Weird Al" Yankovic's First No. 1, but "White and Nerdy" did break through the Top 10. Mandatory Fun is available now on iTunes and Amazon, and you can find all 8 of "Weird Al" Yankovic's music videos on www.weirdal.com. 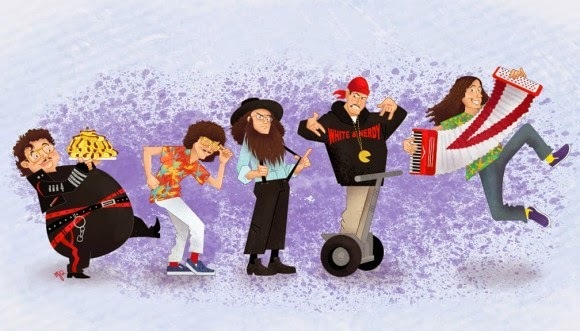 It took him 38 years, but "Weird Al" Yankovic hit No. 1!